We know from experience that booking late can result in disappointment; so don’t sacrifice your perfect holiday, book early and get the best choice from our superb programme. 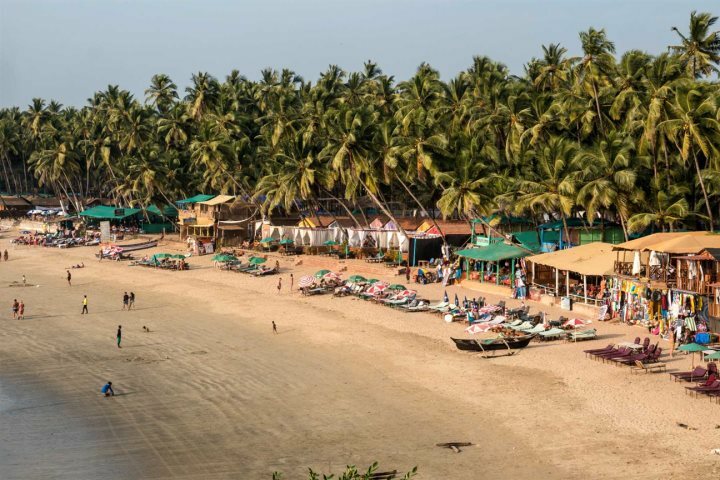 An increase in Goa's popularity in the UK market, due to its value for money and its label of a safe winter sun destination, means that dates and accommodation inevitably fill up. Fortunately, there are many positives to booking early. For a limited time only, we're offering an extra incentive for those who book their Goa holiday early. Customers booking luxury holidays and therefore receiving private transfers as standard, will still be able to choose between options one and three. 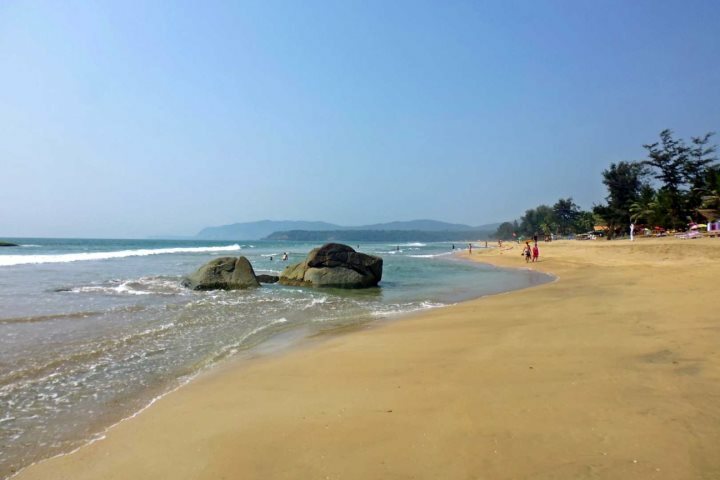 In addition to securing your winter sun for precisely when you want it, you may find that you're able to get your Goa holiday cheaper than when booking at a later date. 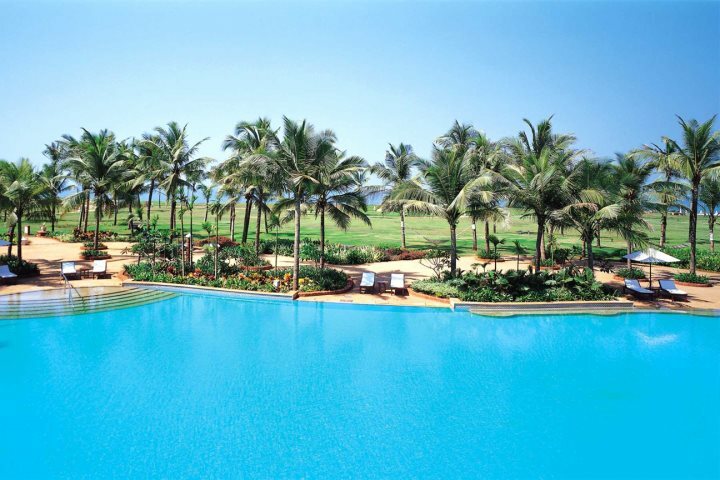 We offer a number of superb early booking offers on numerous package holidays to Goa, presenting a range of a great savings on escapes to India's sunshine state. 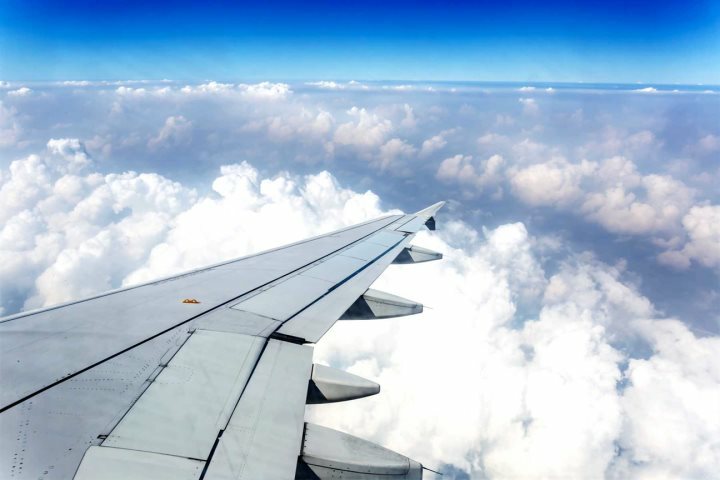 You'll also find that the flight prices are more reasonable when booking early, while the extra legroom and premium seats won't have booked up either, so you can get extra comfort for less during your journey out to Goa. As a company who pride themselves on customer service and destination expertise, we want to make sure you receive the best holiday experience possible. In order to achieve that, booking early is an important factor so you have all the choice you could possibly wish for. Of our hand-picked hotel collection, some of our properties are exclusively available through us in the UK market and some belong to well-known, highly regarded brands, so for these reasons, they tend to sell out quickly. So, if you’re considering an escape to Goa for winter 2019/20, now’s the perfect time to start your planning. Plus, once you’ve taken advantage of our expertise to get your holiday booked (and chosen one of our three, value-added extras to bolt onto your holiday), you can officially start the countdown!